DJ AAKMAEL Dees Beats EP vinyl at Juno Records. DJ Aakmael is a trusted authority when it comes to the deepest of deep house, keeping that classic approach alive and ensuring the heart and soul of the genre can be felt by those in need. 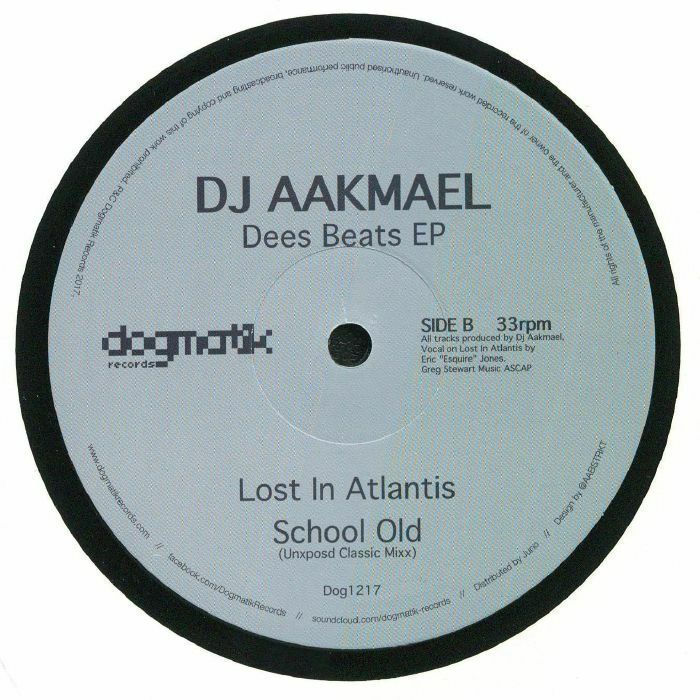 This time the talented US producer is on Dogmatik for what seems to be the first time, and he's sounding as essential as ever. 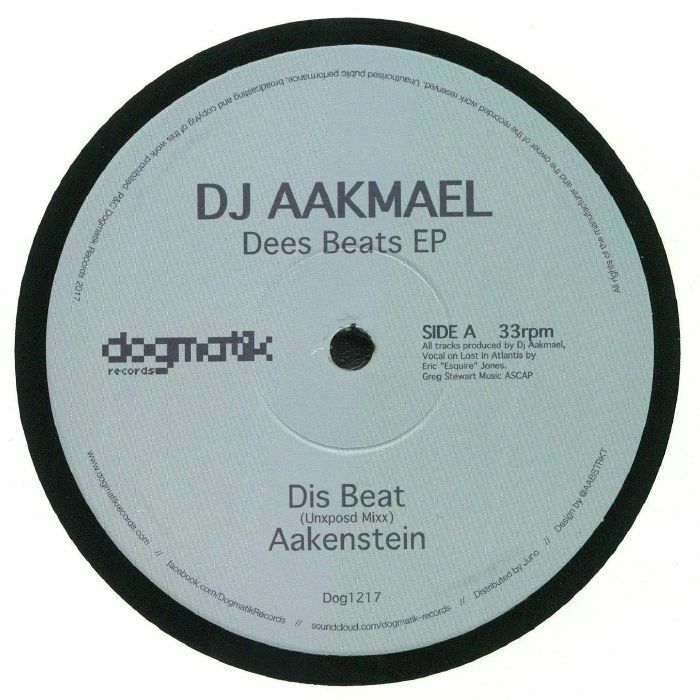 "Aakenstein" is one of the stand-out tracks on the EP, making deadly use of an FM bass line and a rugged, bumping beat to impart that quintessential Aakmael sound. By way of contrast "Lost In Atlantis" brings things down to a sultry simmer while Aakmael narrates you through an aquatic fantasyland.